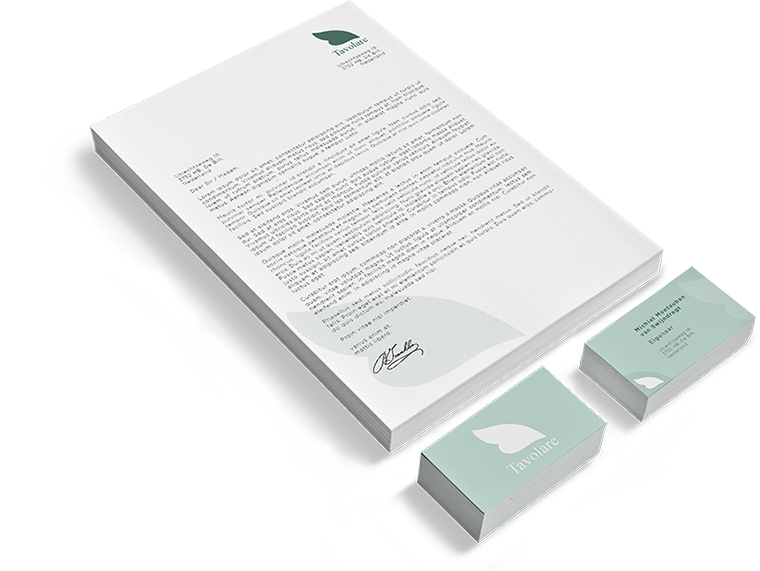 Tavolare is a high standard catering and styling company which makes sure your dinner, company lunches, receptions or garden parties become an unforgettable event. Besides catering, Tavolare is also capable of styling the complete event. From beginning to end, they are able to provide you with the complete package. 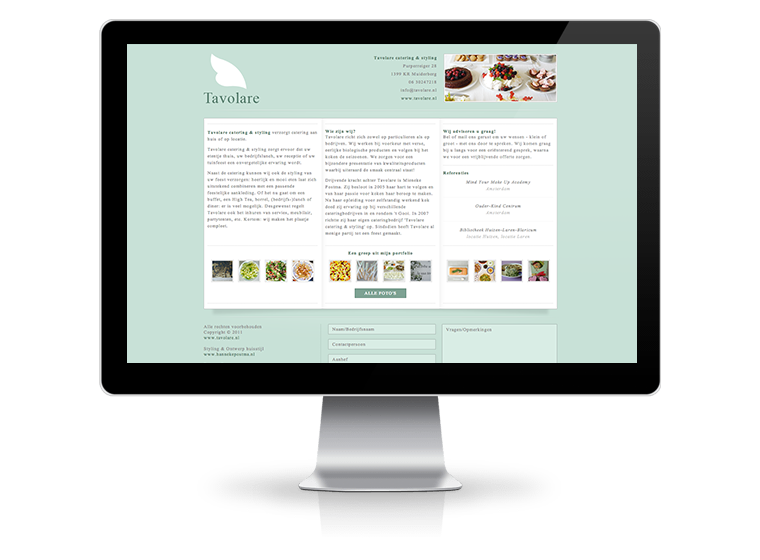 Tavolare contacted Movas to create a new website for them to be able to show their clients examples of previous work.